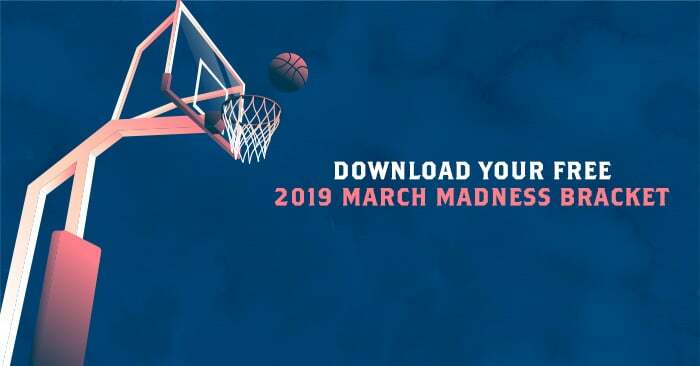 March Madness is finally upon us! If not, AlphaGraphics Seattle has you covered. 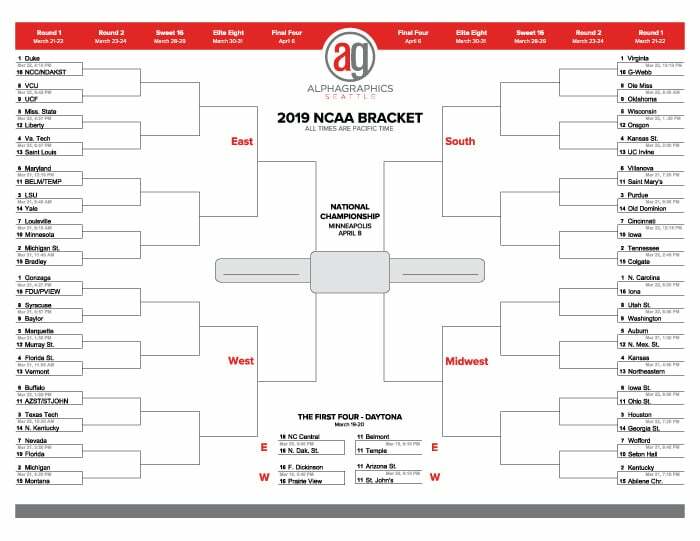 You can grab this free printable tourney bracket to join in on the fun. Download it. Print it. And Fill it out.